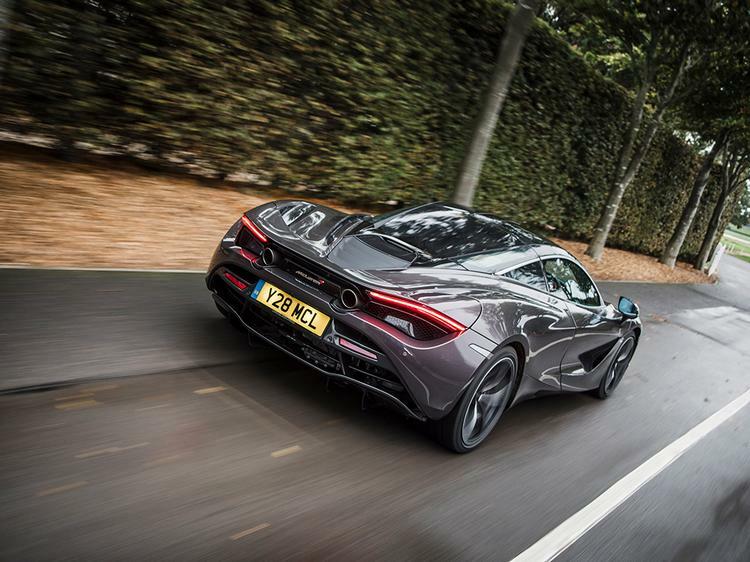 On British roads - and roads only - in the new Super Series McLaren; can 720hp really make sense? Once upon a time, and it wasn't all that long ago, the notion of 720hp in an everyday road car was ludicrous. It would be undriveable on the public highway, require superhero reflexes to get the best from and need a service every other Wednesday. 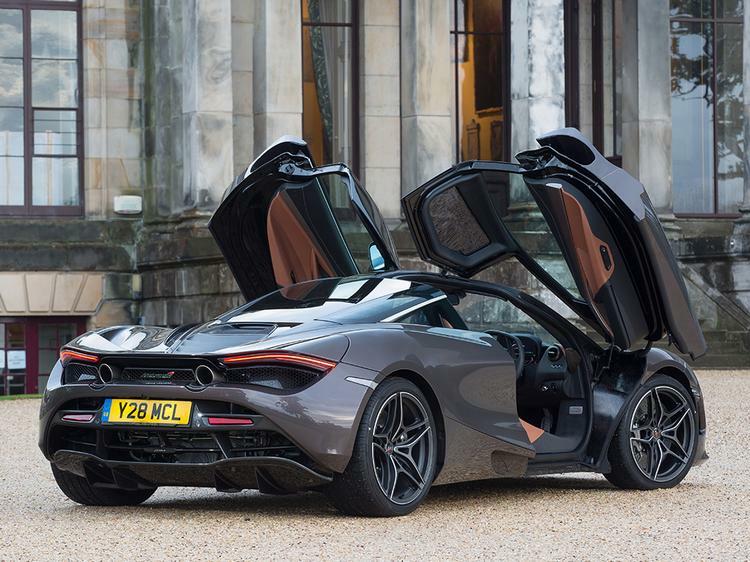 Now we have a car in the middle of McLaren's supercar range with 720hp available to anybody with £220K and a driving licence and, for a precious 45 minutes, it's ours to drive in the UK. 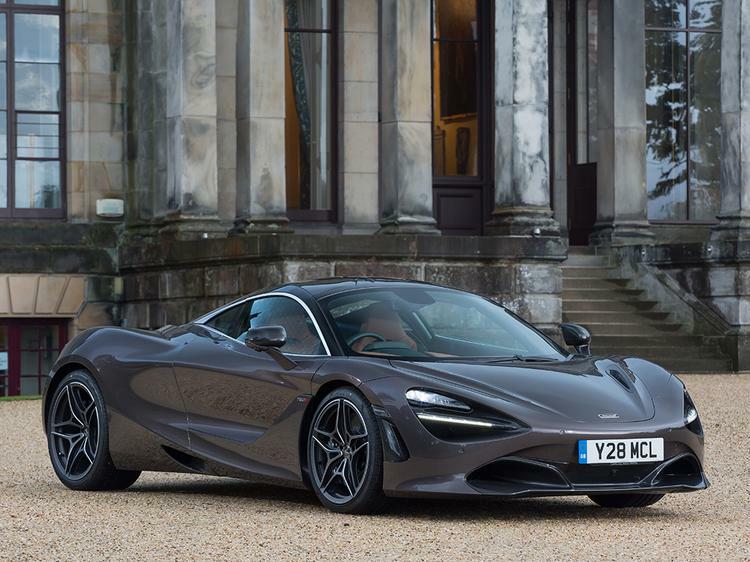 You'll presumably know a fair bit about the 720S already (get a refresh here if required), its overhauled engine, new Proactive Chassis Control and reduced weight thanks to a Monocage (instead of a Monocell). And, well, its styling too. Do you like it yet? 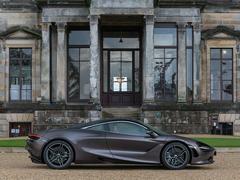 Away from a racetrack crammed with them, the 720S looks impossibly dramatic just pottering around Sussex villages, a full-on supercar and, even in brown, properly exciting. There's so much going on to draw the eye in, various louvres, intakes and gills, the whole thing a fascinating amalgam of science and style. It's better away from a motor show stand and certainly to these eyes more appealing in a darker colour - another mention for brown - but, to be honest, a 488 GTB is still a bit prettier. Sorry. That's not only an apology because it's a hugely subjective judgement, but also because so much of what the 720S does is damn near brilliant that a criticism looks almost churlish; a complaint for the sake of it, to deny it a flawless report card. There are other minor quibbles, in fact, but we'll save those for later. To the positives then, because there are plenty. 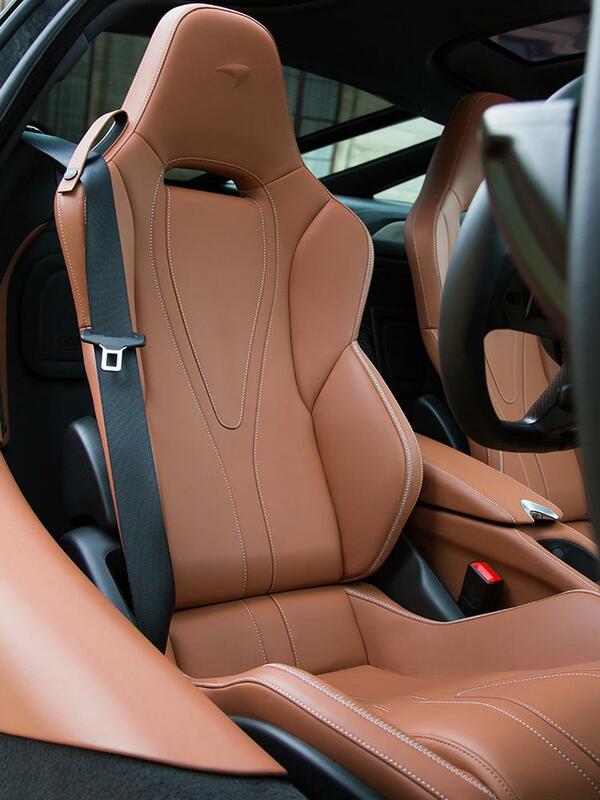 This is a much more luxurious McLaren than we've become used to, the interior characterised by rich materials impeccably put together. And, more than that, McLaren's minimalist design feels to have come of age here, the centre console still uncluttered yet now entirely befitting of a car that can very easily be optioned to £250K. From the speaker integration, to the stitching, to the way the instrument panel so elegantly folds away, the 720S looks, feels, smells and excites like a really expensive supercar, even when you're not going anywhere. 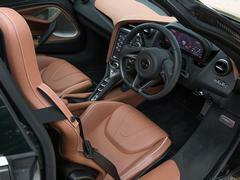 That's in addition to what's so good about a McLaren interior already, with fantastic visibility, a superb driving position and - nerdy observation though it is - a very good steering wheel. For the first few miles on the road, while for all the world you're trying to think about the Monocage, the Proactive Chassis Control and the new infotainment, the performance still dominates. 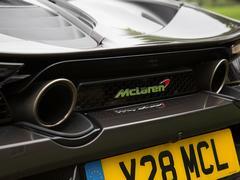 In an all consuming, unrelenting, inescapable way - you can think of nothing else but how this McLaren accelerates so furiously. Need numbers? This car has been timed by Autocar to 100mph in 5.6 seconds, or faster than a Civic Type R gets to 60mph. Seriously. Moreover, this overhauled M480T engine improves in key areas over the old 3.8. Twin scroll turbos are now used and the pistons are lighter, as are the crank and the con-rods. 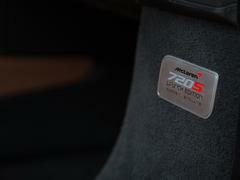 As you might expect therefore, this has given the car a livelier, more energetic character, the throttle more responsive to inputs and the car more urgent at all revs, the engine feeling to have less inertia to it. There is still some lag here, and it can actually be quite exciting to feel it boost in higher gears, though the key is that this engine is an improvement from the 650S as something to interact with. And good grief is it quick. There's still plenty to enjoy should a police car be heading up your queue of traffic though. Isn't it annoying when that happens? This is certainly a more focused car than the 650S; it's still very comfortable to pootle around in with the Active Dynamics Panel dials set to their most relaxed, yet it lacks the spooky ability of the old car to feel like it's driving on porcelain. 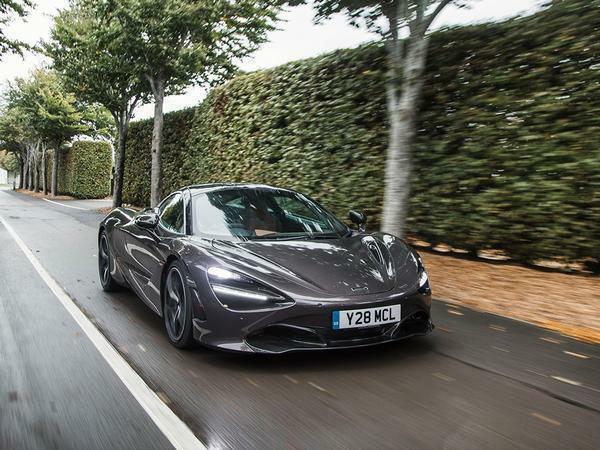 It's definitely a well set compromise, the 720S always involved but not overly intense and - cliche alert - works beautifully with a British B-road. Whether you're behind a police car, a tractor, or have a few minutes to yourself. 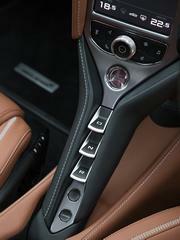 The steering is still fabulous, detailed and delicate at all speeds. 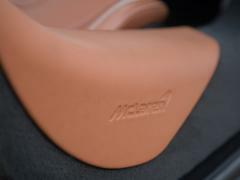 The weight of both pedals could not be improved and being able to see out so well is great for boosting confidence. Because of what the car is telling you, what you know about the car and what you can see of the road, you're very swiftly put at ease in the McLaren. Which seems an absurd statement to write about a rear-wheel drive, 720hp car - they might be more common than ever, but surely they must still be spiky and awkward? Not so here. With the Handling dial in Sport there's a superbly executed ESP Dynamic mode; before that there's some leniency below the traction control's threshold where you can just feel the wheels overspeeding slightly. 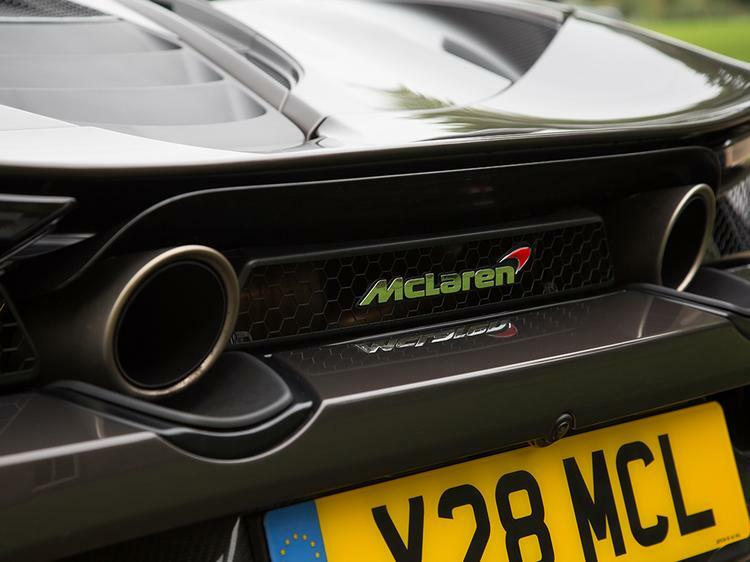 It's tremendously exciting, and proof that McLaren really does care about the fun, subjective side of making a stupendously fast car - you can get something back from it at ordinary speeds, despite its extraordinary ability. 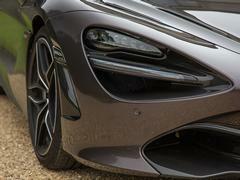 That's of course a familiar, bordering on the repetitive, observation about McLarens now. 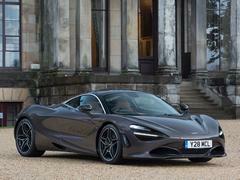 What's key with the 720S though is that the bar has been raised everywhere: it's more visceral, more engaging, more involving. Oh yes, and faster. 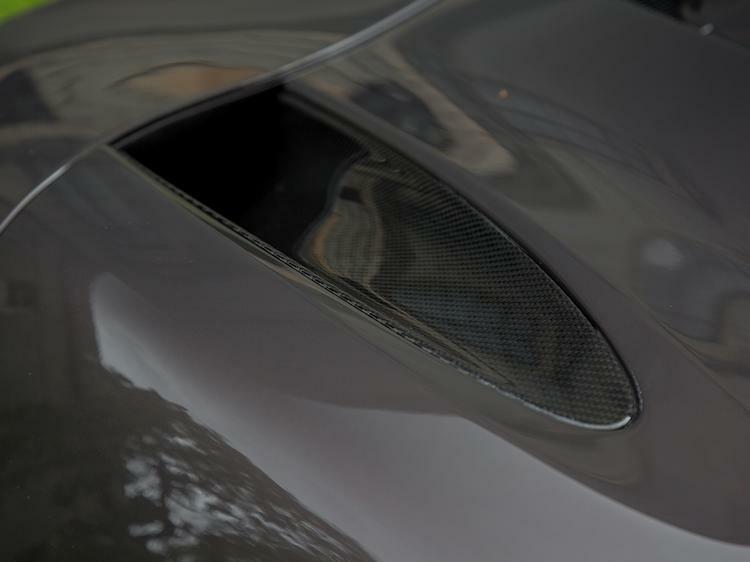 Ally those attributes with a gorgeous interior and, as mentioned on the launch, increased track ability, and you have a supercar of incredibly broad reach and appeal. 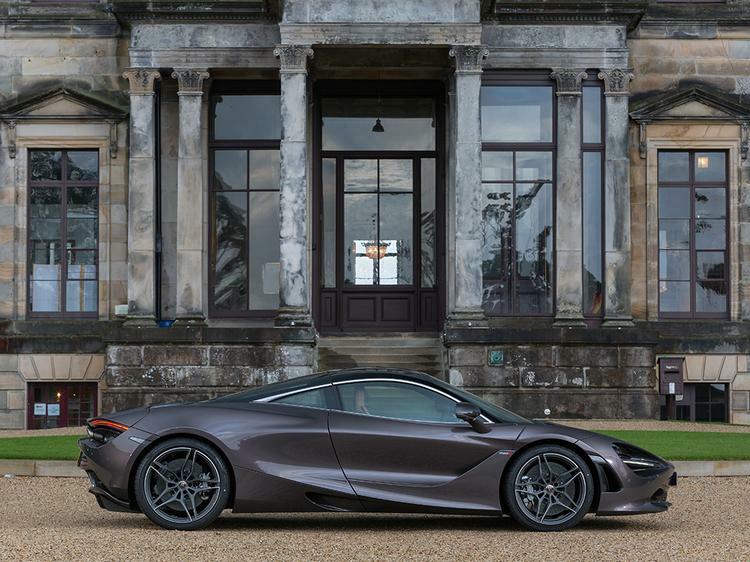 This is all McLaren knows and does well, from 570GT to P1, distilled and concentrated into one package; if you've read or seen anything of what's been wittered on about those in the past few years, you'll know what an awesome end product the 720S therefore represents. And those niggles? The infotainment screen is vastly improved from before, but it's still not perfect. One or two graphics looked a bit low rent and the sat-nav mistook a bridleway for a road on our brief drive. And despite the enhancements, it would be a stretch to call the engine a true great as the 488's is that bit sharper again. Crikey is it close though. 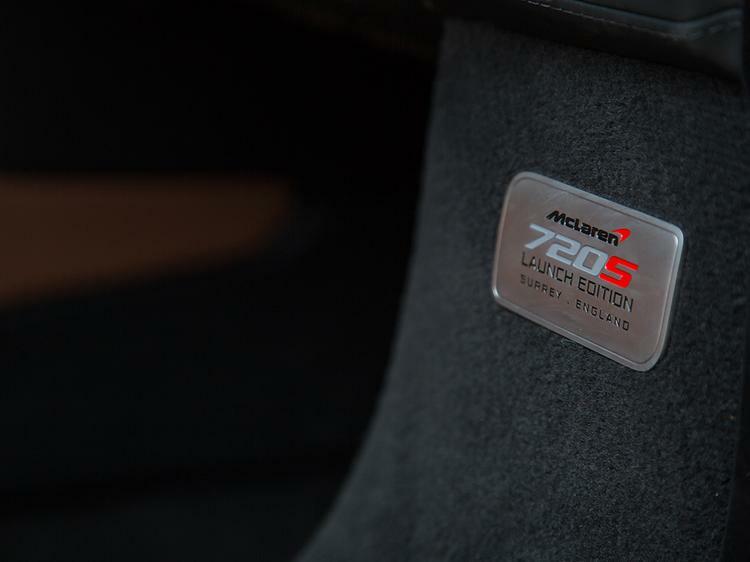 As for choosing between McLaren and Ferrari, it would be impossible without a direct comparison. And that's not going to happen any time soon. 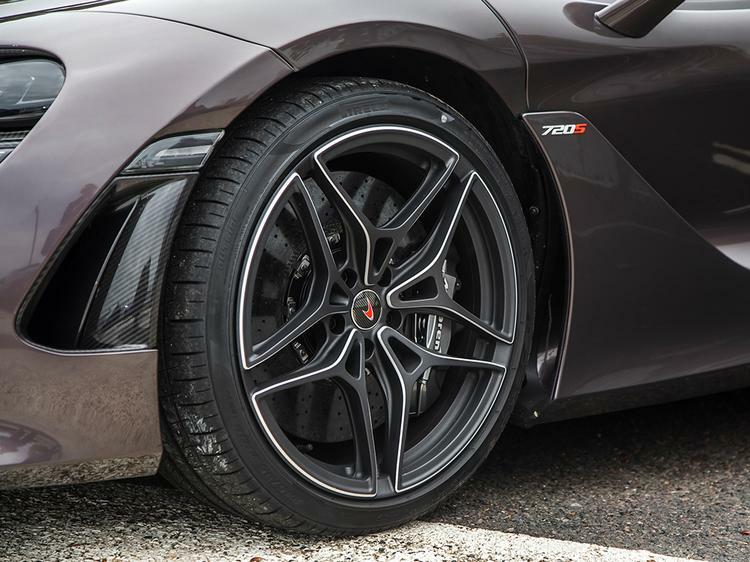 Right now, fairly fresh from the drive and totally enthralled by it, the 720S would just get the nod; tomorrow it could be the Ferrari - it really is that tight. Whatever, both are staggering, superlative, sensational supercars that would be a joy to own; and that's an absolute pleasure to write. I wasn't a fan of the looks when it first came out, but in that colour it certainly does grow on me. Do like this. One thing you don't really mention is the engine / intake / exhaust note. Does it still sound like an industrial vacuum cleaner? Amazed there are 6 for sale in your classifieds already! I just couldn't live with that front end. So Ferrari for me please. That's not public highway, that's the service road from the paddock in the very private grounds of Goodwood. It's a good colour, but £18k good? There are a couple of angles that don't flatter for me, lovely cabin though.